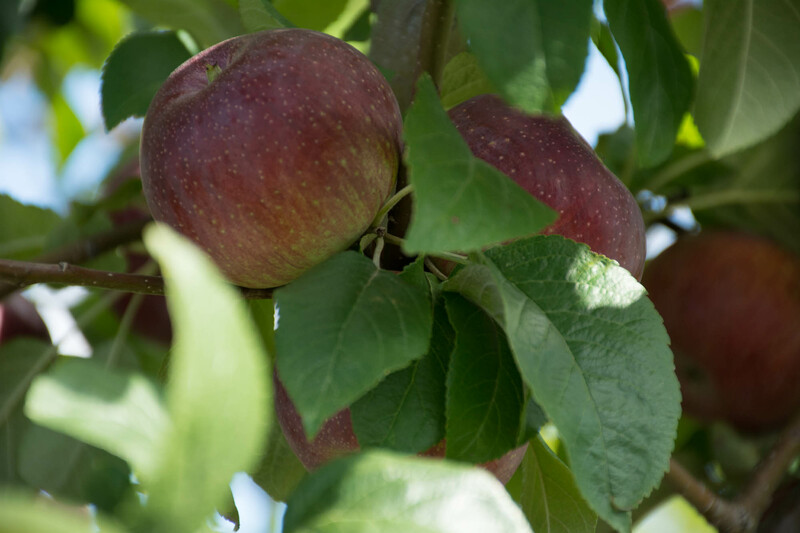 Duchess is a very early ripening apple that has been a traditional favorite for baking. As a fresh-eating apple it may be a little too tart for some tastes. 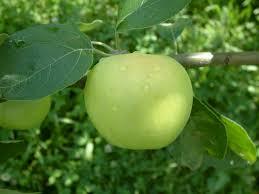 Still, it has an interesting flavor right off of the tree and is an excellent performer in the kitchen. 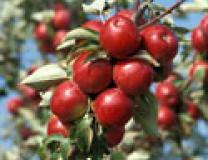 We use this in our apple sauces and apple butters.? 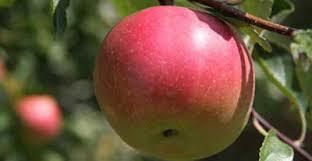 We do add sugar when using the Duchess apples because of the tart flavor it has without it.? Don’t worry we don’t cover up all the tartness. Sweet with a hint of tartness and juicy.